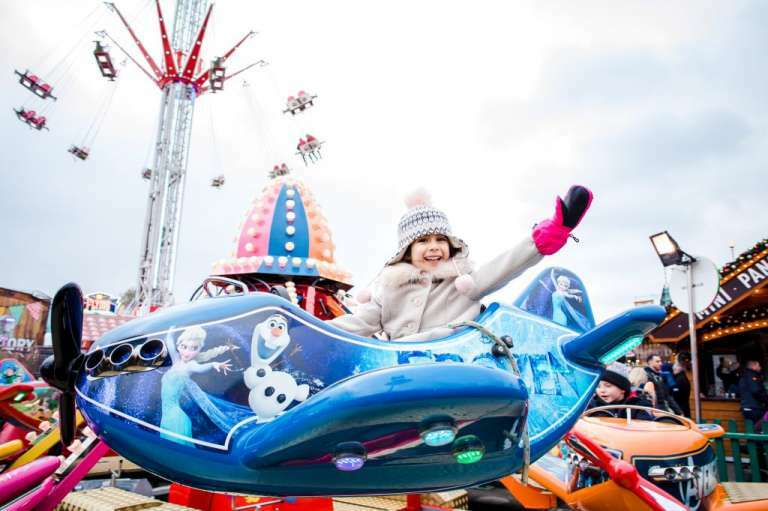 Deep-fried anything, scream-inducing rides, cotton candy and prizes larger than your head… the fun fair is here! 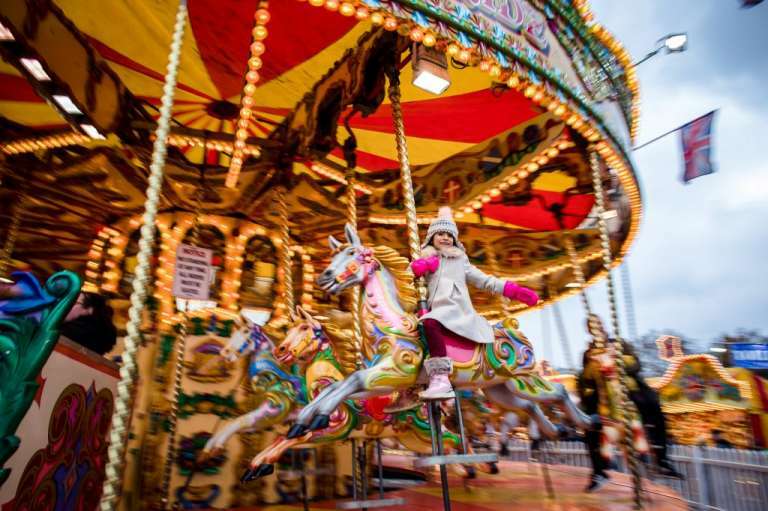 London has multiple beautiful Christmas markets and fairs that you can choose for your children’s delight. I thought it would be fun to give some tips for those of you who will be braving the trip with your camera or even your mobile. 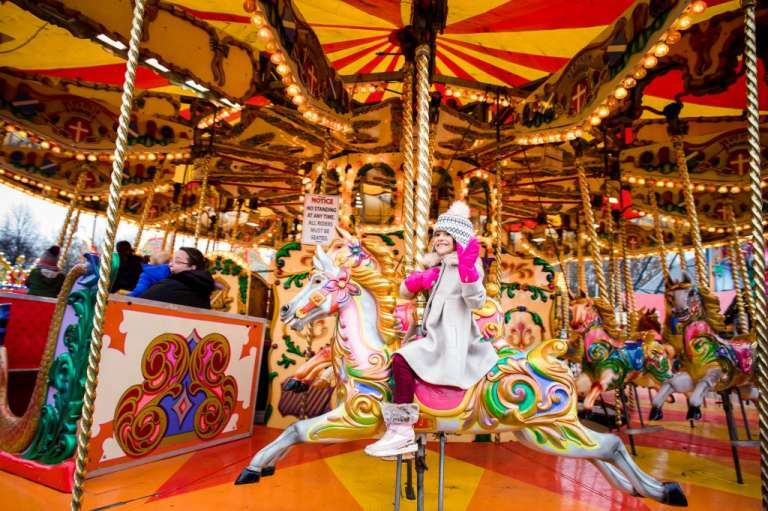 Funfairs may be a drain on most parents’ wallets, but it’s sure a lot of fun for kids! They are all very excited but when it comes the time sometimes they are doubtful… Make sure to capture that. 2. Shoot in the daytime and at night, embrace all kind of light. Whenever I plan a trip to the fair, I get giddy for those nighttime shots with the Ferris wheel glowing and the dark sky contrasting against it. But don’t forget to bring your camera out during the day, too! The fun combination of the funky ride colours will look awesome next to the bright, blue sky. 3. Play with your settings. Get brave and slow down your shutter speed for a fun effect with the fast-moving rides. Capturing movement at the fun fair, with rides moving in a number of different directions at the same time isn’t easy, but it’s possible. Use slow shutter speed and move your camera alongside with the movement to focus on one element in the frame but blur the rest out. It will most likely take you several attempts to get it right, so don’t despair! 4. Show the setting and shoot wide. It’s no secret that I am a huge fan of wide angle lenses (35 mm and less), and I adore getting the entire scene in the frame. Get a shot of your kids up high on a ride. The wide angle perspective will enhance how small your kids are next to the big, open sky. This is my norm with any session and any subject. But the fair has such a good story to tell, and not including the details is like leaving out half the book. Use the features to enhance your portraits. Get a shot of the sign with a picture of cotton candy, and then a frame with your kids stuffing this faces with pink fluff. It is so fun to see these shots side by side. 6. Using interesting angles and perspectives. When I first got the fair this year, I became nervous because the rides were packed into such a small space, and I knew I wouldn’t be getting the shot of just the Ferris wheel on its own. I got creative, and wound up with shots that I love! Skip the posed “cheesy” shot and instead capture real emotions – and be sure to include the quieter moments too!